A hero is only as good as his villains. False. A villain is only as good as the hero he hates. True. 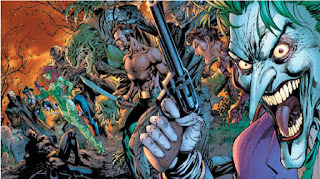 Spider-man, and Batman have with out a doubt best super villians in all of comics. , and in third Superman. Why do these villains stand out? It's because a villain is defined and best highlighted by how much he hates the hero. There aren't really that many choice super villains who belong to one character. Less so in the Marvel universe. The MU is very connected so good villains make their rounds from hero to hero. 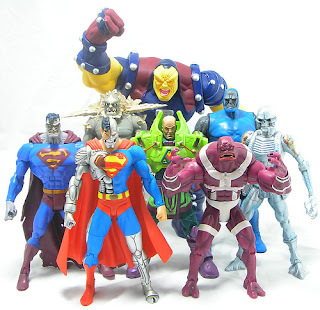 Most of the b-list villains like Boomerang, Absorbing-man, Jack-O-Lantern, Radioactive man, the U-Foes, etc. have their first appearances with certain heroes but end up fighting someone else and someone else and end up getting beaten up by every hero in the marvel universe. The reason these villaIns never find a worthy arch-nemesis is basically cause they're not really well defined characters who have yet to meet the writer that would make them gold. 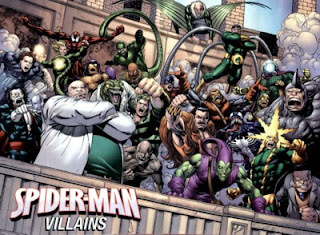 Now why do Spidey and Bats have all the choice villains, one could say they are better characters to play off of(which they are), and they're both mortal so anyone with any type of power can be a threat(which is important). But why the really have the best foes is simply because they have long publication histories and have tried more villains than any one else. Which brings me back to last post Why does Spiderman need this new villain Mr. Negative? Would Mr. Negative as a character not be better served if he were put up against a hero with a not so long and established list of hated enemies. Some one like Iron Fist, Ms. Marvel, or Luke Cage? 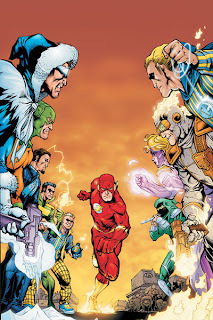 The same can be said in the DC universe though I feel DC is really actively trying to remedy this as shown on Judd Winick's run on Green Arrow where he tried giving the emerald archer some rivals like Brick, Constantine Drakon, Merlyn, Natas, Onamotapeia, and Deathstroke. Why the lobby for a more diversified form of villainy? 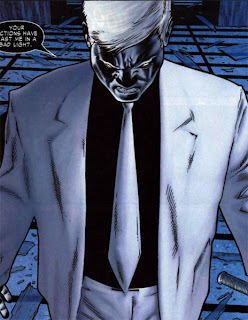 To be honest i love b-listers heroes and villains alike and I'd like to see them get a little love in the form of hate. Any other heroes in need of some villainy?